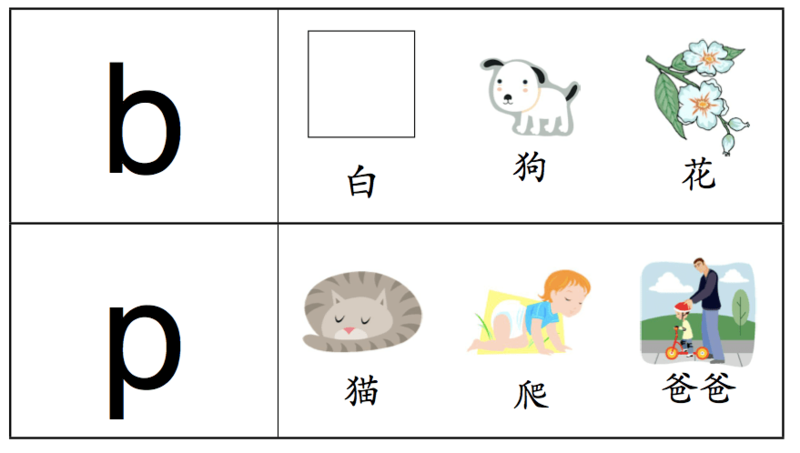 So here it comes : Hanyu Pinyin Game! 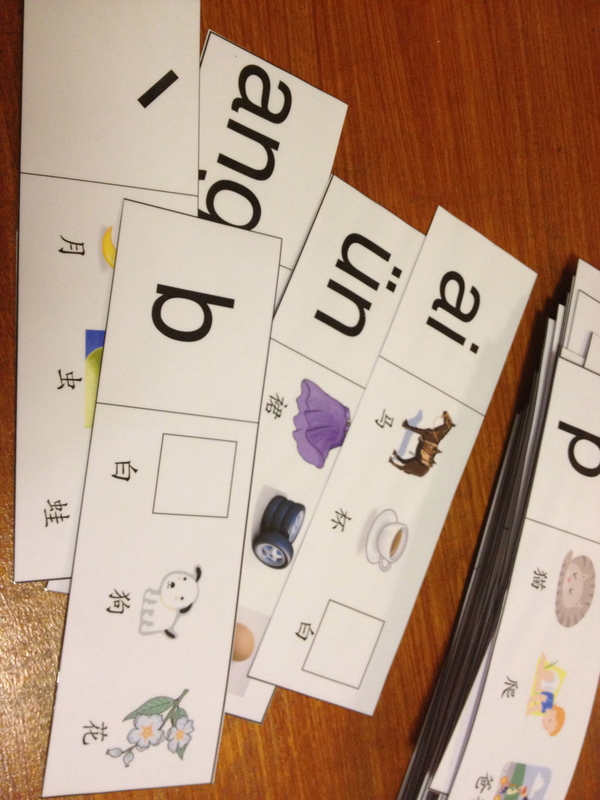 It’s a lot to print but then there are so many phonograms! Just like the Chinese Number Match and Chinese Colour Match games, you either use fancy/no-frill clothes pegs to peg at the right answers, or just use dry erase markers to circle the right answer. It is not as easy as it looks because it requires the child to be very familiar with the sounds of all the phonograms. The child must also be drilled enough to be able to split the sound of a characters in order to get the answer. But it is a good exercise and more fun that worksheets. Thanks for dropping by! I will definitely check out your website. I am sure there is much I can learn from you. Please upload Hanyu Pinyin Game again, I am a teacher of Thailand.I interest and love website so much.Thank you again for sharing! I have updated the link for downloading the game. Please try the new link in the post. Thank you!